Our engines and gensets can support different types of gases including syngas, natural gas and coal seam gas amongst others. 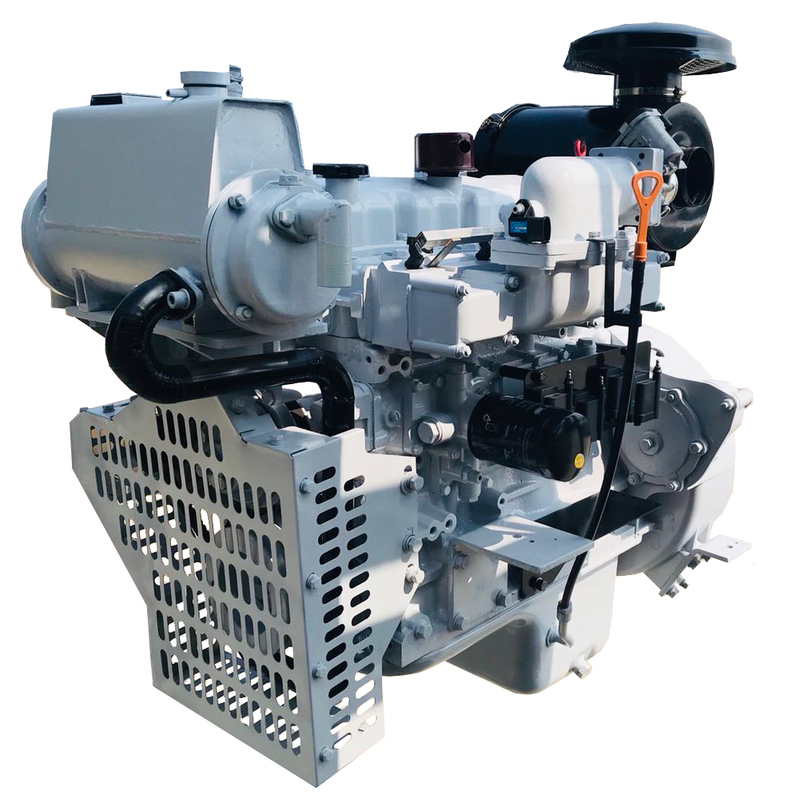 Please enquire with us directly for suitability of our engines and gensets for your application. © Copyright 2014 - 2019 BM (Singapore) Pte. Ltd.